I’ve been keeping this under my hat for about six months, which has been pretty excruciating, but it looks like I’m free to talk about some very exciting creative happenings for me. There followed a week of visits to the different publishers, weighing up their offers and meeting their editorial teams with Jodie as my guide, dispensing words of wisdom and insight along the way. It was a pretty crazy few days. 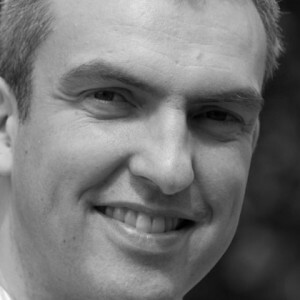 They were all brilliant and I’d have been honoured to have been published by any one of them, but after a lot of thought I’m very happy to say that I’m going to be writing and drawing a three-book series for HarperCollins, the first book due put at the end of February 2013. With cartoon strips, ‘find-the-monster’ features and a Special’s Board that’ll make your tummy churn, take a seat at Fuzzby’s and join the fun. I’ll posting much more about this as launch day approaches, of course. In the meantime, book one is already available to pre-order on Amazon (I think there will be a Kindle version too), Waterstones, WHSmiths and Blackwells, but of course please support your local independent bookseller if you have one. As for me: back to the drawing! 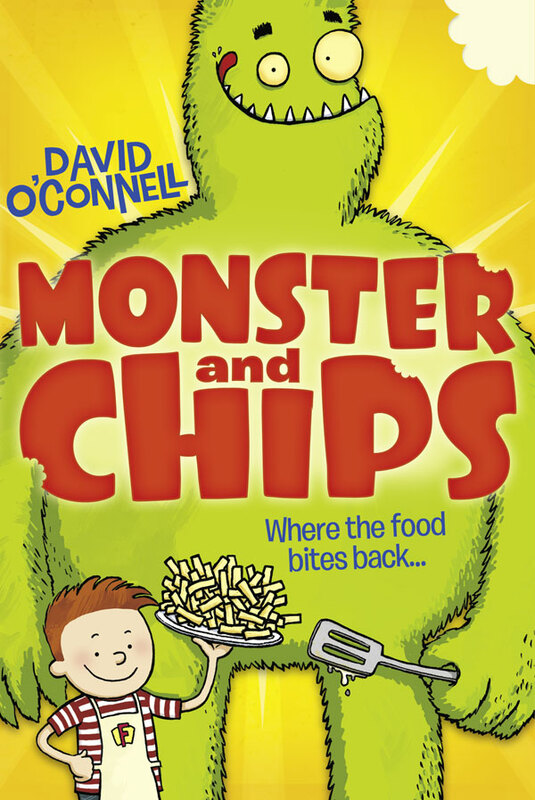 So looking forward to my pre-orderd first edition of Monster and Chips.